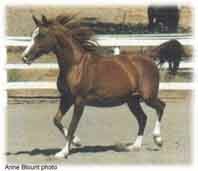 I have been breeding Quality Crabbet/American Arabians for over 37 years, with concentration on the old (1925-1963) Kellogg influence for athleticism as well as beauty. 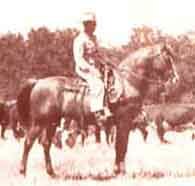 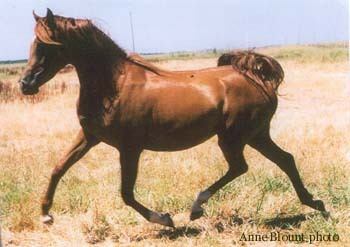 For more about my breeding program read my history with Arabians. 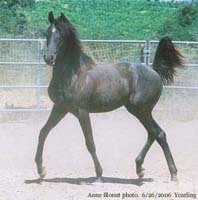 I hope you find my reference horse section informative and educational. 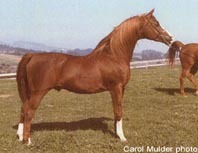 There are many articles by noted Arabian historian, Carol W. Mulder, about some of the breeds founding influential sires and dams, such as Aurab, Ben Rabba, Abu Farwa... Also some never before published photos.